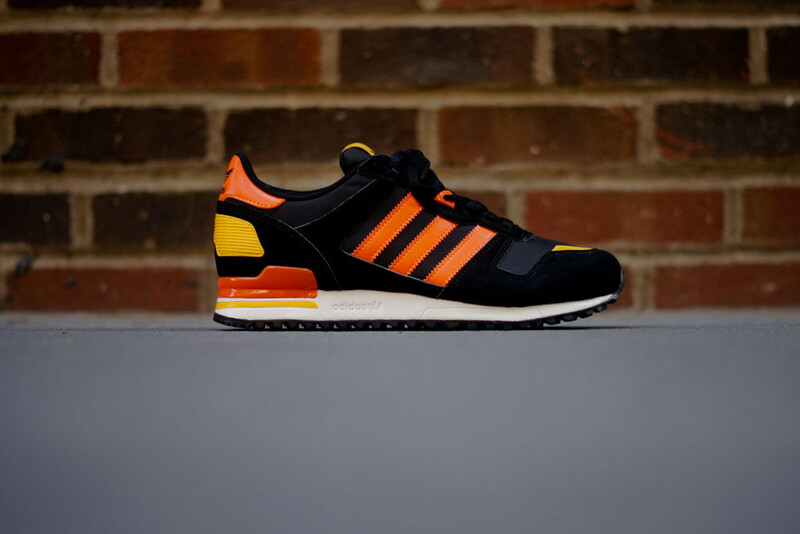 adidas Originals reintroduces the ZX 700 in black and orange. 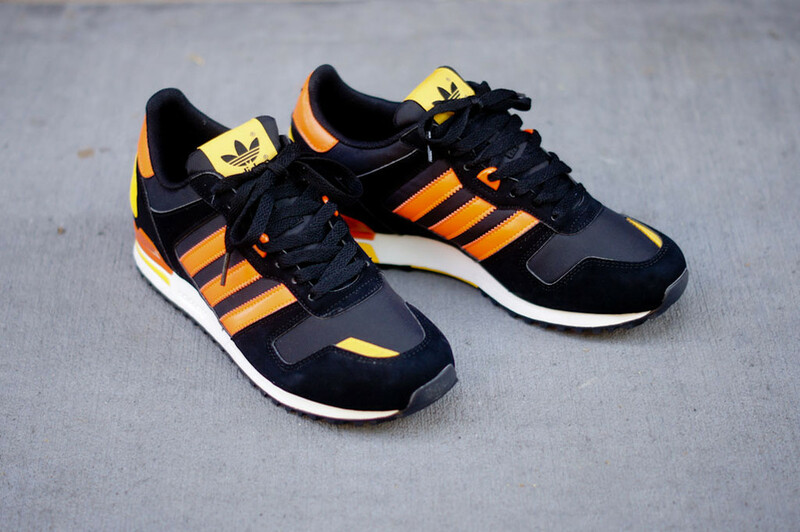 Long one of the most popular models in adidas' back-catalog of running shoes, the ZX 700 returns again this summer. 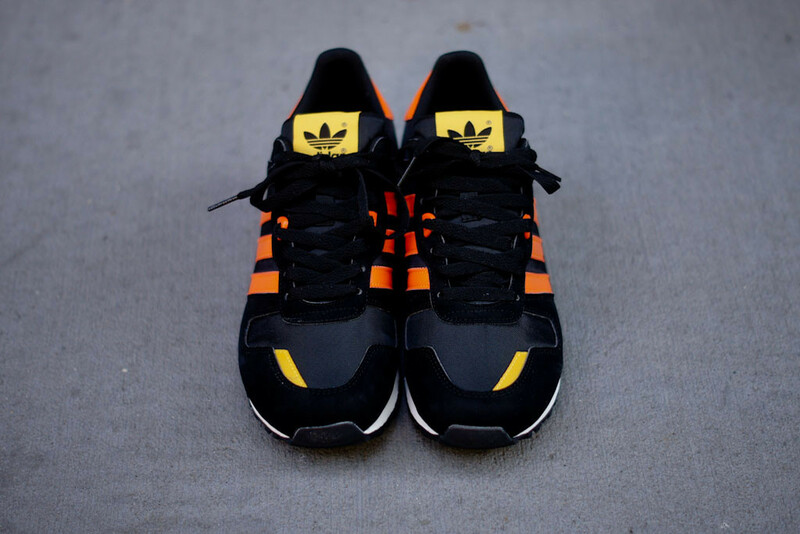 Included in the new looks for this 80's icon is this version featuring a synthetic leather and mesh upper in black with accents in two shades of orange. 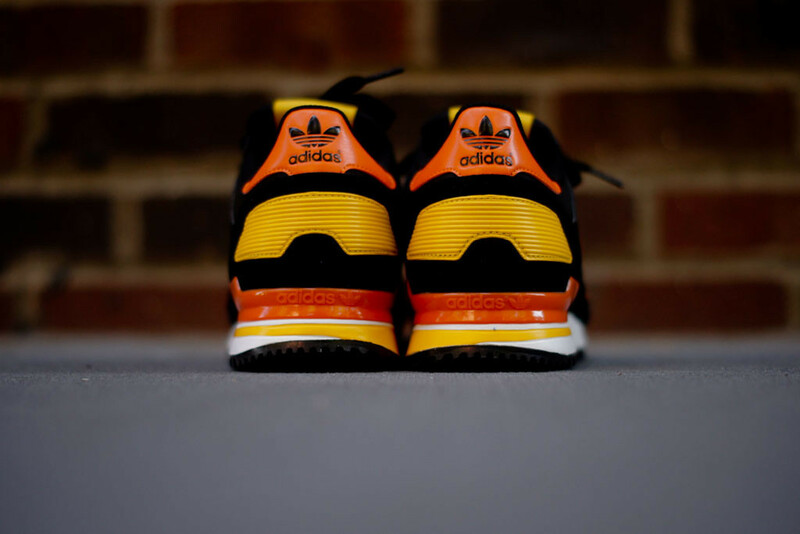 This classic color combination on the ZX 700 can be picked up now from select adidas Originals retailers, including Kith NYC.